Tamarind is a delicious, sweet fruit that has a wide variety of uses and applications, both for medicinal and culinary purposes. It is a medium-sized bushy tree with evergreen leaves and fruit that develops in pods characterized by long, brown shells. Inside is a sticky, fleshy, juicy pulp, which is the tamarind fruit. This is where the nutrition and taste reside! It is both sweet and sour in taste, and people tend to either immediately like it or have a natural disposition against it! It is a member of the Fabaceae family, and its full scientific name is Tamarindus indica. 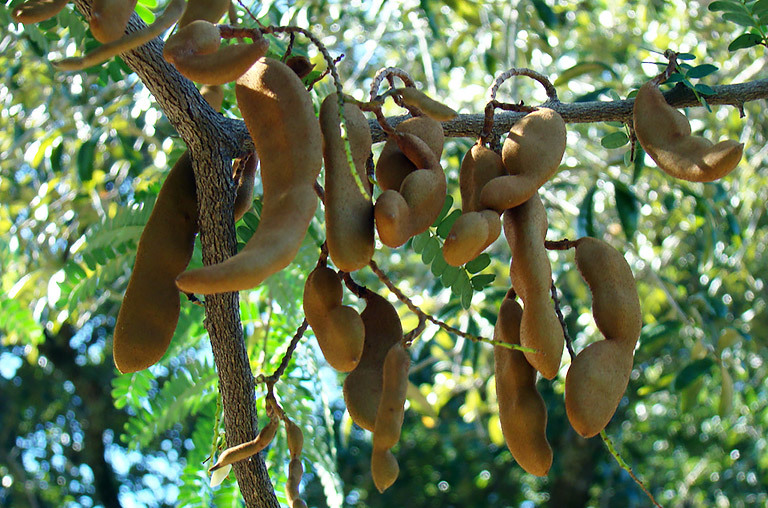 The tamarind tree is indigenous to tropical regions of Africa, particularly the Sudan, but its cultivation has since spread to almost all tropical areas of the world, since it is such a useful and desirable source of nutrition and unique flavors. It has been cultivated for thousands of years, and likely made its way to Asia about 5,000 years ago. It wasn’t until 500 years ago that it made its way to the Americas via Spanish explorers, and South America and Mexico remain both the largest consumers and producers of tamarind in the world. It can be consumed as a raw fruit, added to desserts once it is fully ripe, or it can be dried and ground into a spice. It is often used in jams and sauces, and is even dried and processed into candy in some parts of the world. It is a normal ingredient in soups and various dishes throughout Asia and South America, owing to the wealth of health benefits this unassuming little seed pod contains. Let’s find out more about what components make tamarind such a powerful and essential part of your diet! Tamarind is such a valuable commodity in the world because of its many nutritional components that add to its healthy impact. These include a significant level of vitamin C, as well as vitamin E, B vitamins, calcium, iron, phosphorous, potassium, manganese, and dietary fiber. There are also a number of organic compounds that make tamarind a powerful antioxidant and anti-inflammatory agent. The health benefits of tamarind are explained in greater detail below. Digestive Health: Tamarind has long been considered a natural laxative, and its dietary fiber content probably has something to do with it. Eating tamarind as a fruit or as a spice can increase the efficiency of your digestive system, while the fiber can bulk up your stool, making it move through the smooth muscles of the intestinal tract easier. 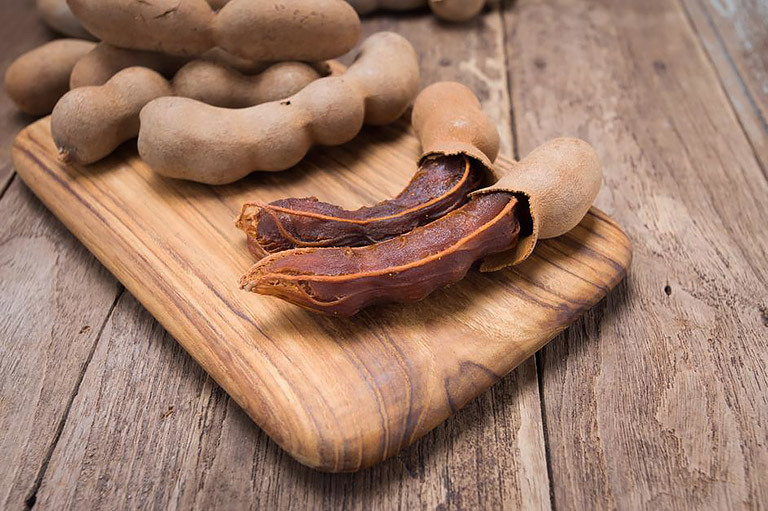 Tamarind is also a bilious substance, meaning that stimulates the activity of bile, which can help dissolve food faster, and the fiber also stimulates gastric juices to speed up digestion. All of this together means that things run through your digestive tract faster, making it a powerful laxative if you are suffering from chronic constipation. Oddly enough, the fiber can also reduce loose stool, and studies have shown tamarind to be effective against chronic diarrhea as well! 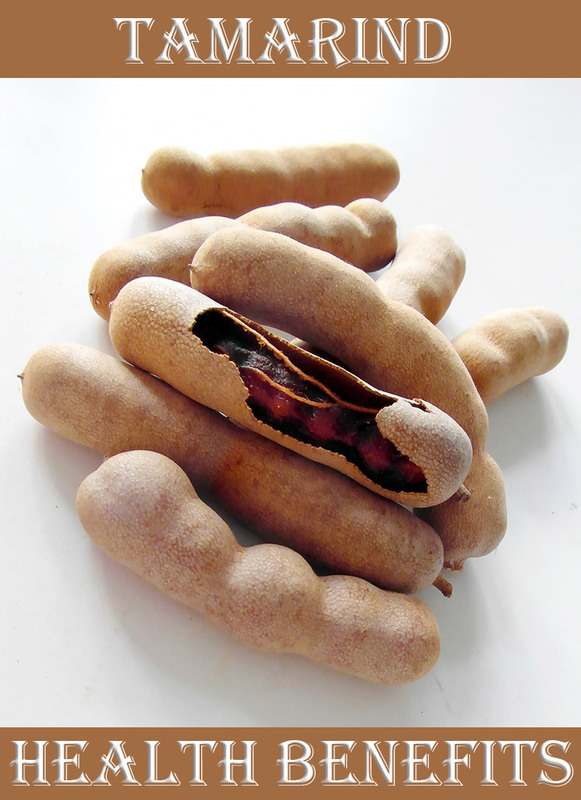 Heart Health: Studies done on tamarind have shown it to be effective in reducing blood pressure and blood cholesterol. The fiber content in tamarind certainly has something to do with the reduction in cholesterol, since it is known to scrap excess LDL cholesterol from the veins and arteries. The potassium in tamarind may be responsible for the reduction in blood pressure, since it is known as a vasodilator that reduces the stress on the cardiovascular system. The impressive level of vitamin C in tamarind also may have something to do with it as well, since vitamin C is an antioxidant compound that can reduce the impact of free radicals, those pesky byproducts of cellular metabolism that have been linked to heart disease and a number of other health conditions. Circulation: This fruit is a very good source of iron, and a single serving can provide more than 10% of your daily requirement. A healthy supply of iron in the body guarantees the proper red blood cell count in the body, which can ensure appropriate oxygenation of different muscles and organs that need oxygen to function properly. Also, iron deficiency results in anemia, which is characterized by weakness, fatigue, headaches, cognitive disorders, and stomach issues. So, eat plenty of tamarind to keep anemia at bay! Nerve Function: One of the most significant vitamin elements of tamarind is the B complex. Thiamine, one of the most important parts of that vitamin family, is found in high quantities within tamarind. Thiamine is responsible for improving nerve function, as well as muscle development, which can help you remain active, maintain your reflexive, and stay strong. Weight Loss: One of the unique compounds that can be extracted from tamarinds or gained as a benefit from it when used as a spice is called hydroxycitric acid (HCA). HCA is connected to weight loss because it has been shown to inhibit an enzyme in the body that specifically helps store fat. Furthermore, tamarind has been known to suppress the appetite by increasing the serotonin neurotransmitter. Research is still ongoing in these respective areas, but it shows promising signs as a weight loss supplement! Manage Diabetes: Along with its ability to stop weight gain, inhibiting that enzyme, alpha-amylase mainly stops carbohydrates from being absorbed, which are easily converted to simple sugars or fats. 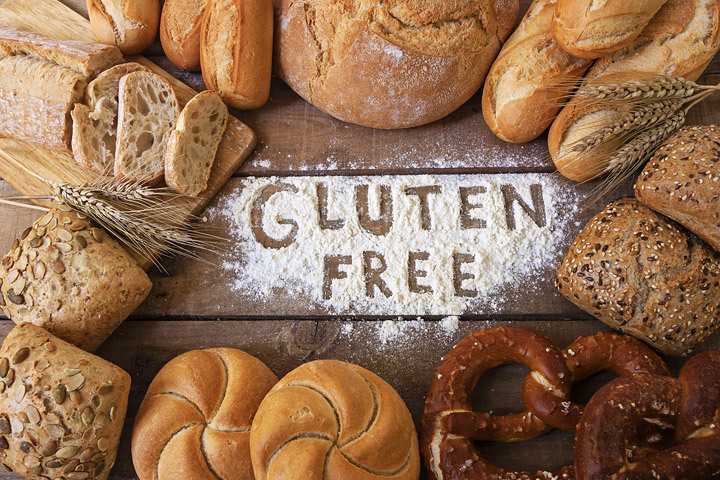 A carbohydrate-heavy diet can increase the chances of uncontrolled glucose and insulin levels, which is the biggest problems for people suffering from diabetes. Tamarind can help monitor and control these fluctuations. Anti-Inflammatory Capacity: The essential oils of this fruit have been connected to a number of anti-inflammatory abilities, including the reduction of joint pain and inflammation, arthritis, rheumatic conditions, and gout. It also reduces eye irritation. One of the most common forms of this is conjunctivitis, also known as pink eye. Tamarind has shown a definite soothing and anti-inflammatory ability, and is therefore used in many herbal remedies for inflammation. Immune System: High levels of vitamin C, as well as other antioxidant effects in the essential oils make tamarind a wonderful way to boost your immune system and ensure long-term health from microbial and fungal infections. It also reduces the occurrence of parasites in the body due to its antiseptic and antimicrobial effects. 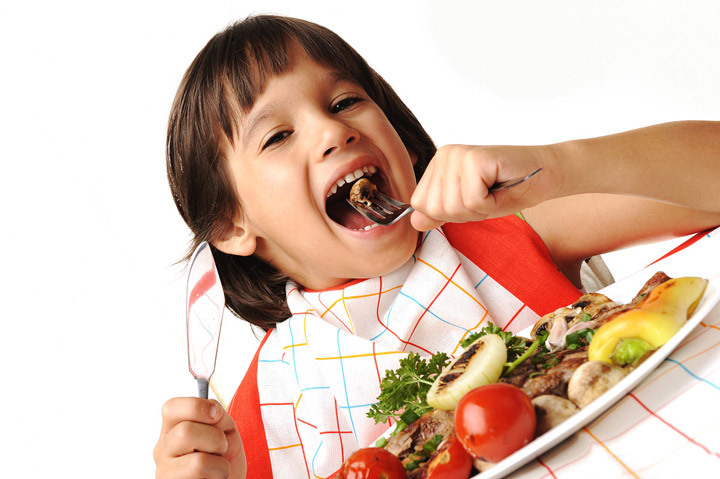 It has specifically been linked to eliminating stomach worms in children in tropical areas where tamarind in cultivated. A Few Words of Caution: The main concern is that tamarind lowers blood pressure and is a blood thinner, so it can be difficult to reduce bleeding in case something happens. If you are taking aspirin or other blood thinners, be careful if you ingest an excessive amount of tamarind. 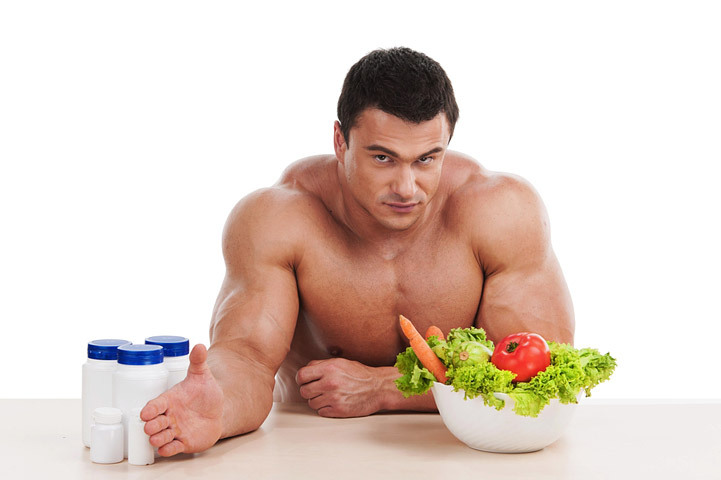 Hello Dear, your blog is more information about health. So, thanks for sharing with us. Also, Cutispilus is one of the Best Skin Care Clinic In Mumbai.